Mr Johnstone – who represented the North East of Scotland in an unbroken record of service going back to the formation of the Parliament in 1999, has passed away after a short illness. Alex Johnstone, the Scottish Conservative MSP, has died at the age of 55. Scottish Conservative leader Ruth Davidson led tributes to Mr Johnstone, saying he “embodied politics at its best”. 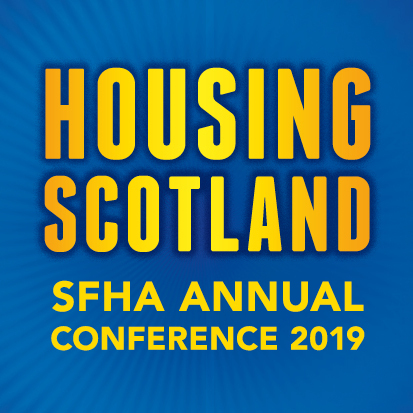 “Alex was well known to us in the housing association world, as the Scottish Conservatives’ housing spokesman, a regular political panellist at conferences and hustings and in committees. “Even though we didn’t always agree on particular issues, we all recognised him as a committed and feisty debater with good knowledge of housing issues, and acknowledge his respect for other views.